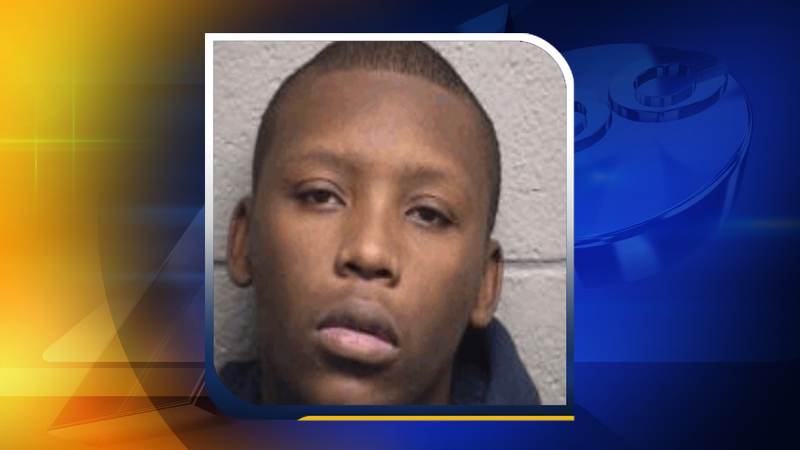 DURHAM, NC (WTVD) -- Durham police have arrested a man in connection to a fatal shooting in the 700 block of Eva Street near Railroad Street. Diamonte Porter, 19, was arrested Saturday. Officers said when they arrived at the scene on Eva Street after nine Friday night, it appeared that 17-year-old Markis Perry had been shot in the chest. A man was fatally shot on Eva Street in Durham. An ambulance rushed perry from the scene but police said he died from his injuries. Porter has been charged with voluntary manslaughter. He was placed in the Durham County Jail.